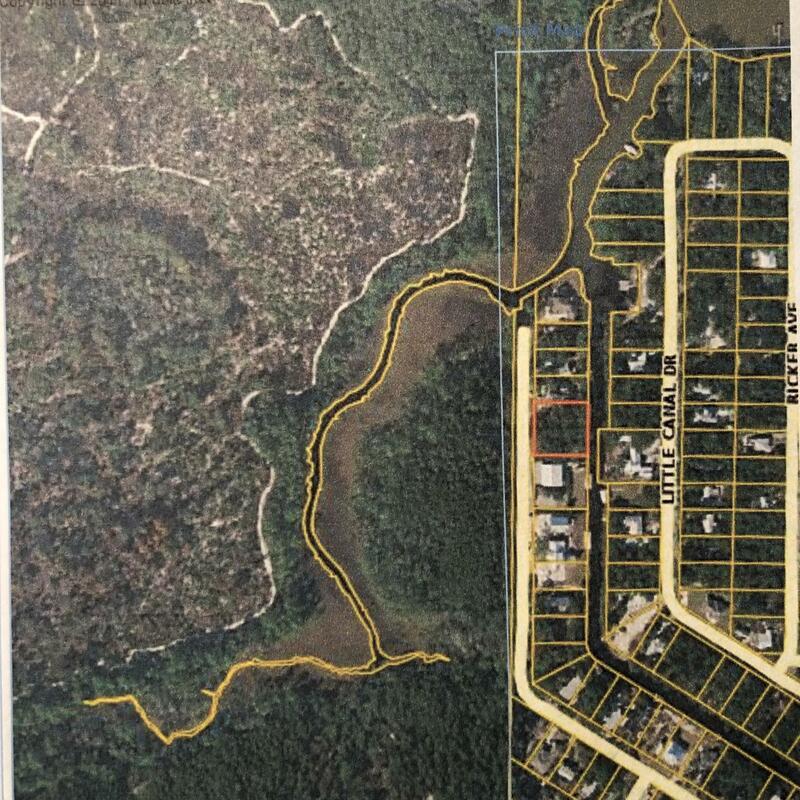 Only two adjoining waterfront lots this close to the Bay for sale in Daughettes and across from the State Forest. You can have an estate size residence on this lot over 1/2 acre. Selling lot 67 and 68 together making this one of the last great opportunites on a dead end cul de sac right next to the Bay. Very quiet and private. Daughettes has an annual dredge fee paid to the county to dredge the canal and it appears on your annual property taxes. You'll never regret investing in the future and making this quiet street your private enclave.